Sponsor The most Powerful Solar Conference in the MENA Region! 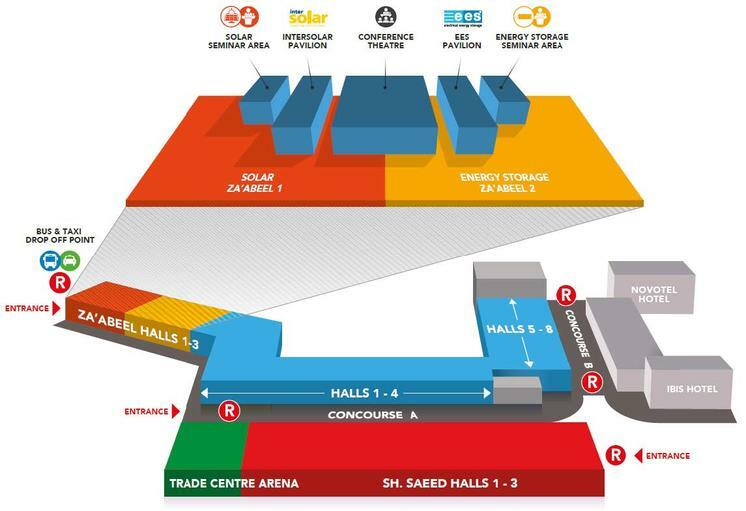 Now it its 27th year, Intersolar is the leading global trade fair for the solar industry, reflecting trends in the international industry and shaping its future with market-moving innovations. As a leading platform for manufacturers, suppliers, wholesalers, service providers and partners for the solar industry, Intersolar is more than a mere showcase of goods and services — this where to meet multipliers, tap into expertise and network. It is about big business. Intersolar is a stage where players from various branches can work together to successfully shape the future of energy, where makers and investors can network and where innovation thrives. Being involved, be it in Munich, San Francisco or Dubai, means having your finger on the pulse of the industry and always staying a step ahead of the competition.